I woke up today with coffee on my mind. This is no different to any other day but today I wanted something special. 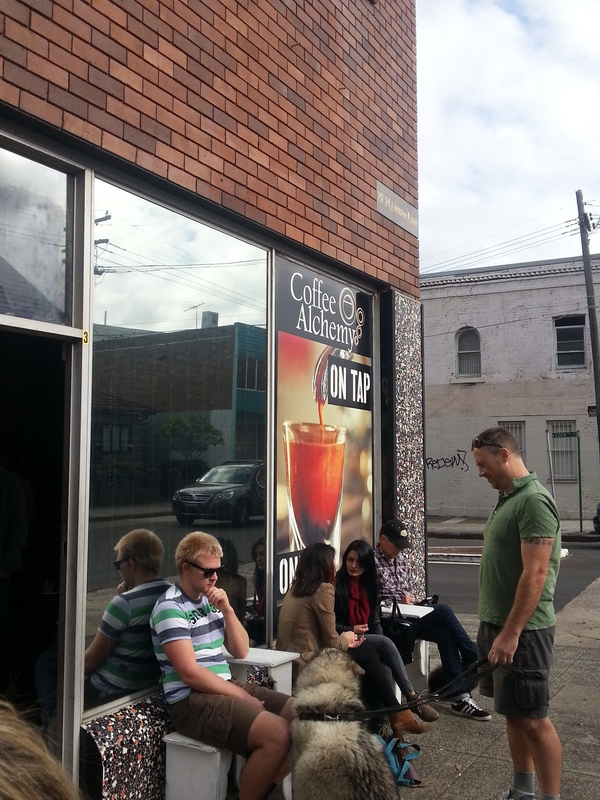 Sydney is a coffee town. 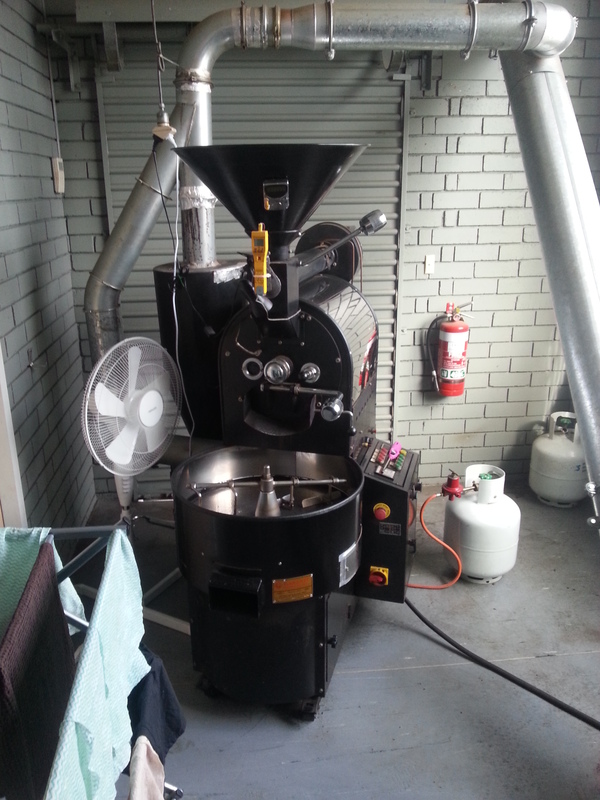 There are boutique coffee houses in the inner suburbs that are constantly heaving with caffeine feens and Coffee Roasters that have set up shop in abandoned warehouses. The usual cuppa joe was not going to suffice today, so I jumped in the car and drove the 25 minutes through the city to Marrickville to a coffee roaster called Alchemy. For the last 18 months I had been meaning to try Alchemy. The reviews were great and there is something about the science of roasting your own beans and producing a product from beginning to end on the one site that appeals to me. Alchemy is set up in an old warehouse with a sit in option on one side and the other dedicated to takeaway. Arriving around 9am, it was evident that I was not the only person with Alchemy on the brain. The cafe section was full but the wait was short and in what seemed like no time, we had a small table in the back corner. The coffee machine is one part example of superb engineering and one part artwork. The coffee at Alchemy is perfect. It is strong, but not bitter and the milk is the perfect temperature, hot enough to warm the insides but not so hot that it cannot be drunk straight away. The milk is silky and before I knew it, cup number one was empty and I found myself contemplating another. 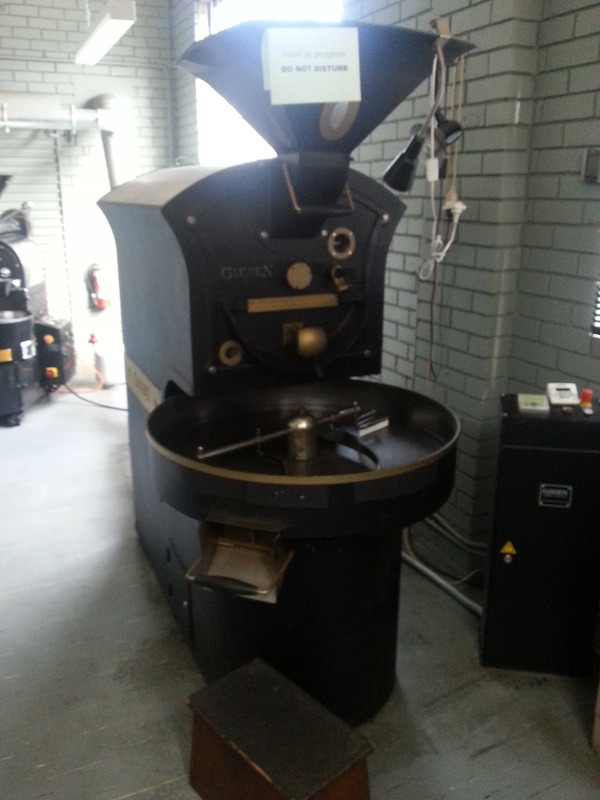 The back of the shop houses the roasting machines. 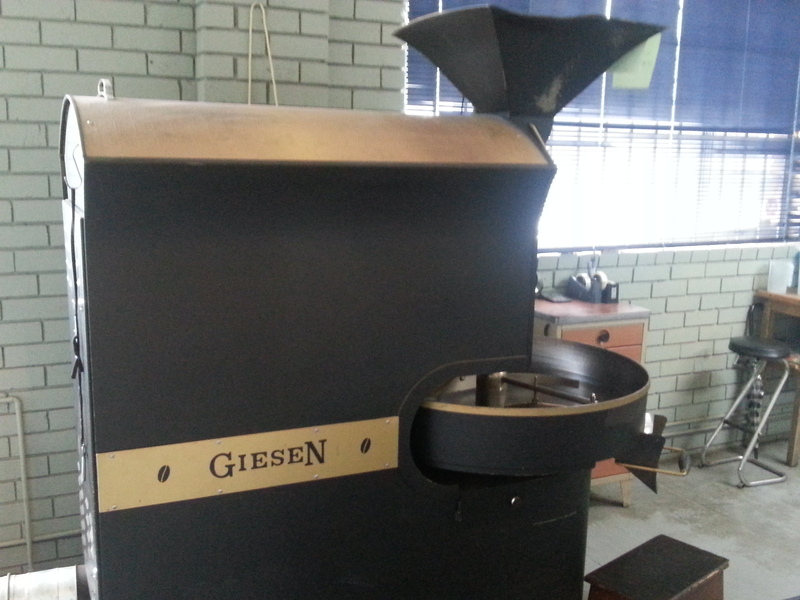 These roasters look like something from the height of the industrial revolution. They are large and have an imposing presence. Unfortunately the current batch of beans were not ready to come out of the roaster while I was there but I have every intention of going back to see the roasting process in its entirety. I may even have another coffee or three while I am there. Alchemy will not disappoint if you are a coffee enthusiast. 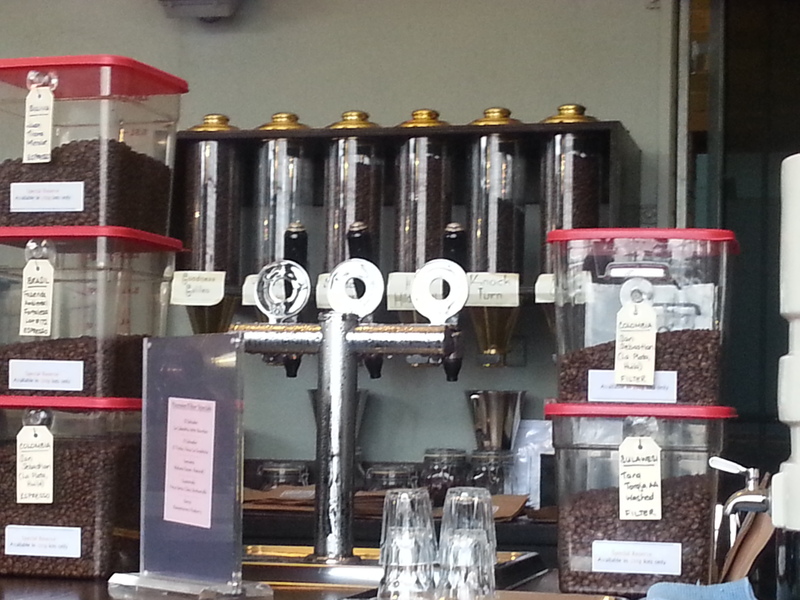 The espresso is second to none and they also specialise in drip filter. I have tried very hard to find a fault or area for improvement with their coffee but my mind is drawing blanks. Alchemy is quite possibly the best coffee I have had in Sydney to date! Love those machines and there is nothing like a perfect cup of coffee. Think I want one now, you got me thinking about coffee now.